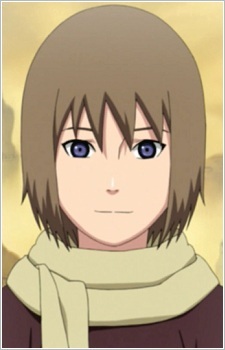 Karura was the wife of the Fourth Kazekage, and the mother of Gaara, Kankurō, and Temari. Against her wishes, her husband had the spirit of Shukaku sealed within Gaara before he was born. During his birth, her life was used to power the sealing process. Before she died, she cursed Sunagakure, hoping her son would avenge her death and the horror she had been put through.